A pressure group, OurMumuDonDo is set to investigate the allegations of bribery rocking the convener of the group, Charles Chukwuemeka Oputa popularly known as Charly Boy. 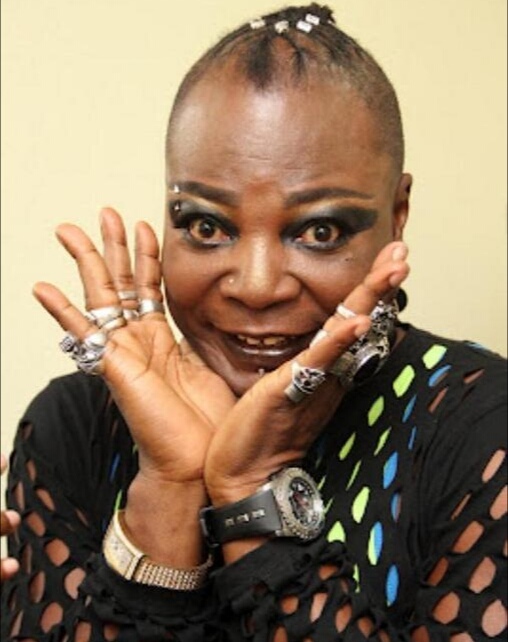 An audio obtained by SaharaReporters on Wednesday showed Charly Boy acknowledging he collected money from Festus Keyamo, spokesperson of President Muhammadu Buhari Presidential Campaign Organisation in the 2019 presidential election. Responding on Thursday in a statement by Adebayo Raphael, its National Secretary, the movement vowed to get to the root of the matter.